In the internal and external spaces (9.000m² area) of the Casa Grande Hotel Resort & Spa, your events are complemented with several activities options that create unforgettable moments and unique experiences. Vivaenjoy is a partner company, located within the Resort, specialized in advising companies in the organization of their events. 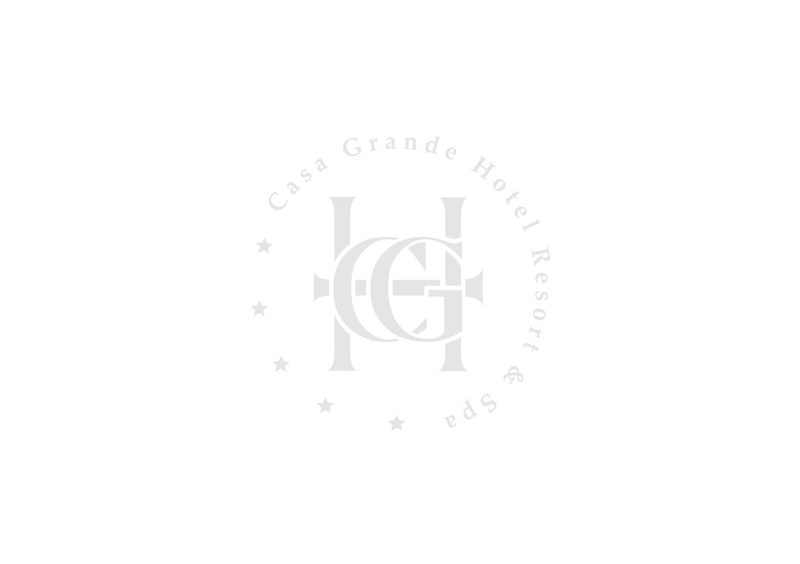 To do this, they selected their best professionals to attend your event at Casa Grande Hotel Resort & SPA. The essence of the Team Building concept is intrinsically linked to the fostering of team spirit through a variety of activities, usually in the “outdoor” format. These activities are an important “tool” capable of strengthening and developing knowledge and cohesion among members of an organization. People who work side-by-side daily show little knowing when faced with challenges that require interaction and mutual cooperation, beyond the usual routine. Voice and guitar, duets, trios, Roda de Samba, Classical Music, Bands with or without rider, DJ, music videos, dancers, the best professionals for every need of the event. Magicians, stand-up comedians, circus artists, dancers, pyrotechnics, artists of regional culture, presentations of Capoeira, Samba School, passistas and what more your imagination allows. T-shirts, stickers, backdropp, backlight, blimp, envelopes, digital printing, inflatables, pulpit boards, table prism, panels, signage for events, banners, totems, and your imagination is the limit for our professionals who execute and make with great quality the visual communication of your event. Metal structure, tents and different types of floor. Professionals and equipment of last generation available for your event. Furniture, decorations, floral arrangements and beautiful accessories specially selected for your event. Filming of events with professionals and cutting edge equipment, with or without edition of images. Photographers with experience in corporate and social events, new and modern equipment. Photo booths with immediate printing of the photos, with the option to insert the logo of the event or brand of the client. Option of online insertion of digital photos in social media by the photo booths.